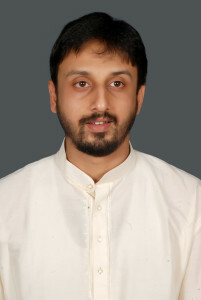 Jayan Gopinathan is a disciple of Shri Vaikam Jayachandran. He was initated into Carnatic music while in Australia. Later, his interest in music had him learn under Smt. Komattil Shanthakumai in Trissur. Jayan has performed at many renowned venues across the world. Has is also the founder of KWJ Music, a venture from promoting Carnatic Music.